True, but it could be once it gains enough momentum. If you're cleaning stuff like this up, I'd just like to point out that Donkey Kong Country 3 is listed twice in the Donkey Kong section. Emm no? It's "Donkey Kong Country 3" and then "Donkey Kong Country 3: Dixie Kong's Double Trouble!". That's what I can see. They're pointing it out because those are, in fact, the same game. 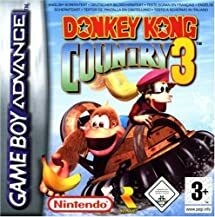 It is confusing and looks like a mistake, though, so how about renaming "Donkey Kong Country 3" to "Donkey Kong Country 3 (GBA)"? Ah. Duped by the port. I checked the sheet and yeah it's of the GBA one. Amusing that both versions have a track called "Treetop Tumble" that sound completely different to each other. That'd help, yeah. BrawlBRSTMs seems to use this format too. Probably also with the full name "Donkey Kong Country 3: Dixie Kong's Double Trouble" and then "Donkey Kong Country 3 (GBA)" or something like that. We usually put the full title as the title. Okay, I think we're done for now. What do you think it should be or how do you think it should be written? 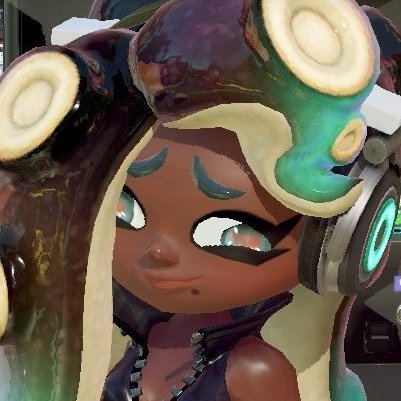 Side note, but do you guys determine a new series by number of sheets, or games? If a title starts with "A", "An" or "The", it is omitted when sorting alphabetically. So it should be filed under "Legend of Zelda" instead of "The Legend of Zelda".